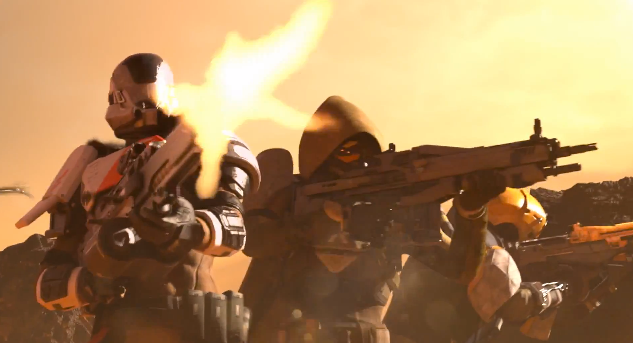 72andSunny worked with Activision to create a teaser for the brand's new game, Destiny. The live-action and CG trailer was directed by Jon Favreau and stars actor Giancarlo Esposito (of Breaking Bad and Revolution fame). The story follows a Guardian of the City as he sets out on a journey to reclaim the solar system. And on this journey, he recalls the moment he was taught the most important lesson of all - The Law of the Jungle. Hmm. Yet another video game that's all about murder and mayhem. Is it any wonder humans are so quick to pick up the gun when they have a dispute to settle?